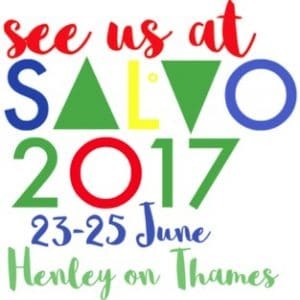 From the 23rd June 2017 I’ll be exhibiting for the first time at SALVO, the original architectural salvage fair – set in a deer park on the estate of Sir William McAlpine at Fawley Hill, near Henley on Thames. Aside from the usual lighting, objects and furniture items, I’ll be clearing out my stores, bringing all manner of antiques (and parts thereof), restoration pieces, architectural junk and projects that never quite made it off the ground.  Hope to see you there!